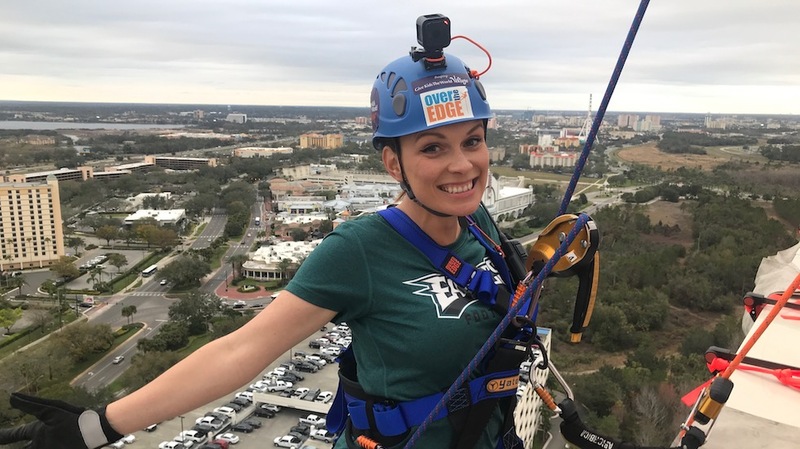 Supporters of Give Kids the World Village (GKTW) will go “over the edge” on Feb. 8 as they rappel down the side of one of Orlando’s tallest buildings – all to support the Village’s mission of helping critically ill children and their families. Go ‘over the edge’ for Give Kids the World! 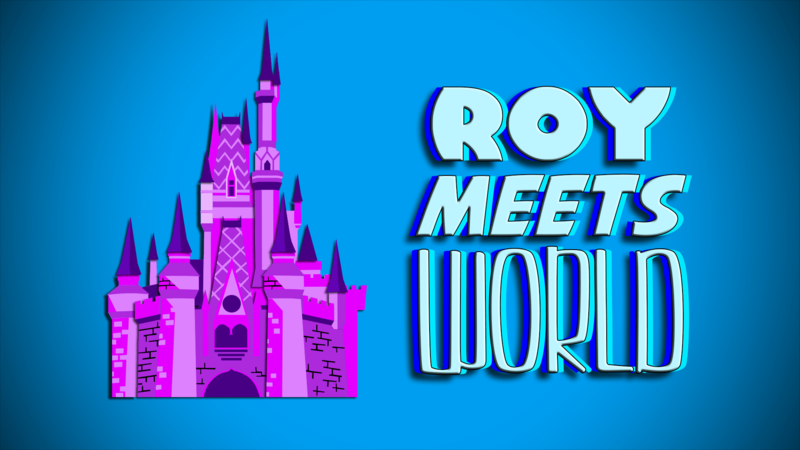 On this episode, join Roy and Brennan as they go “Over The Edge” and rappel down the Hyatt Regency on International Drive to help raise money for Give Kids The World Village. 76 brave supporters will rappel down the side of the Hyatt Regency Orlando to support Give Kids the World Village. Photo courtesy of Give Kids the World Village.